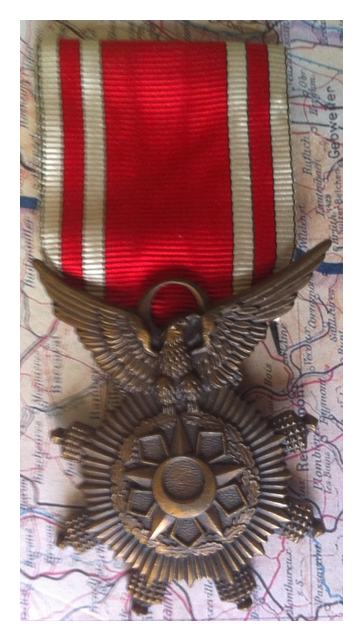 To commemorate the coup whereby the Ba’ath party took control, 8 March 1963, to all members of the Syrian armed forces serving on 9 March 1963 or recalled during the following 2 years. 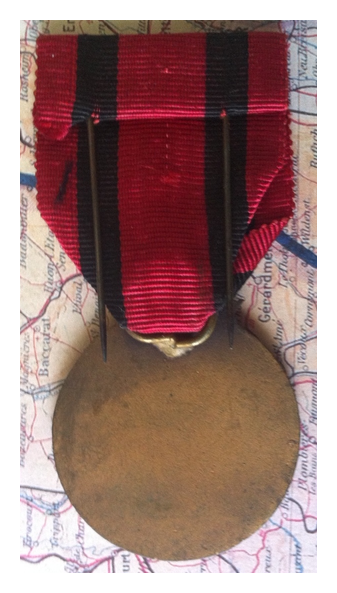 This Syrian medal was awarded for valour and service in the conflict with Israel, 1948-49. 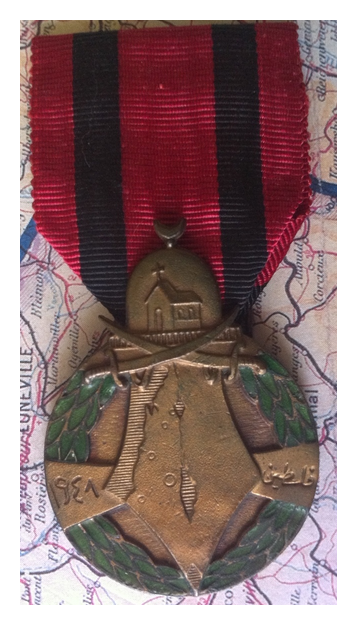 This Syrian medal was awarded to all members of the Armed Forces serving on 1 August 1971 to mark the 25th anniversary of the formation of the Syrian Army. 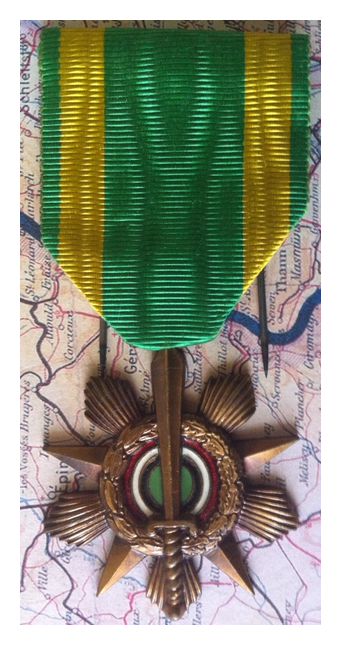 This Syrian medal is awarded for acts of bravery or excellence not deserving the Order of Bravery. 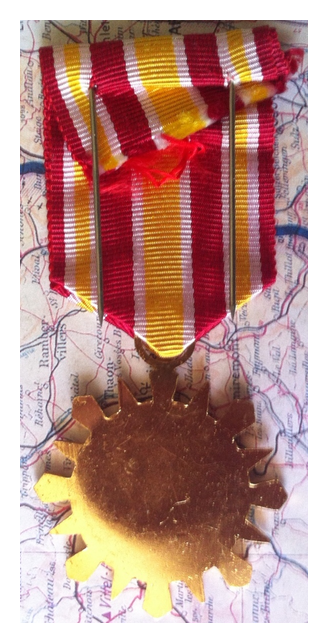 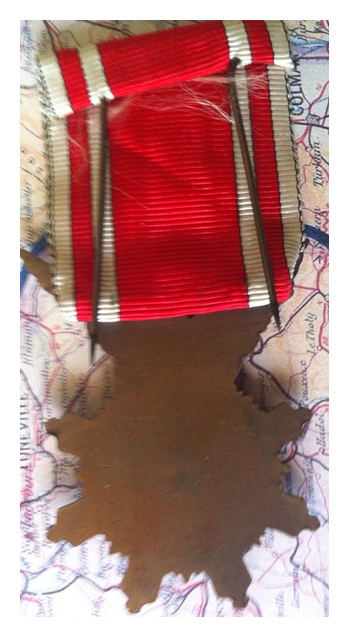 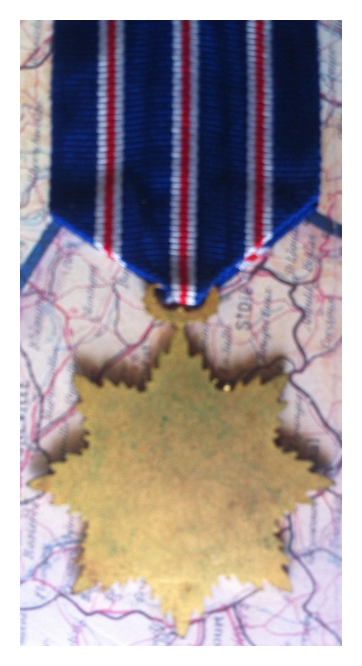 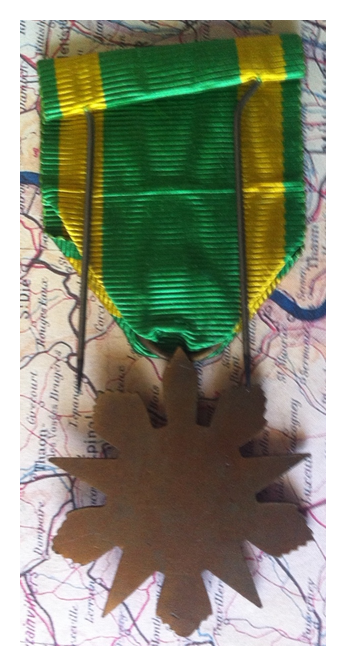 This is a long service medal for the Syrian state. 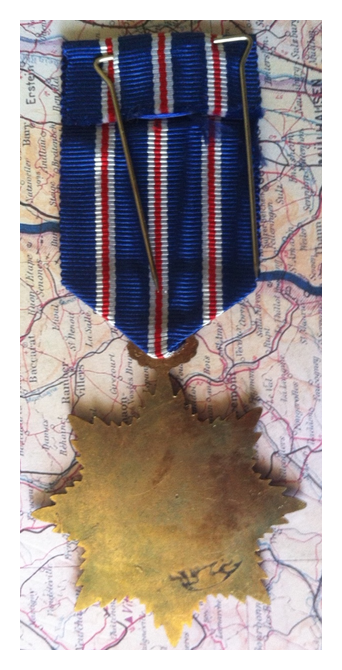 It can be awarded to both civil servants as well as armed forces. 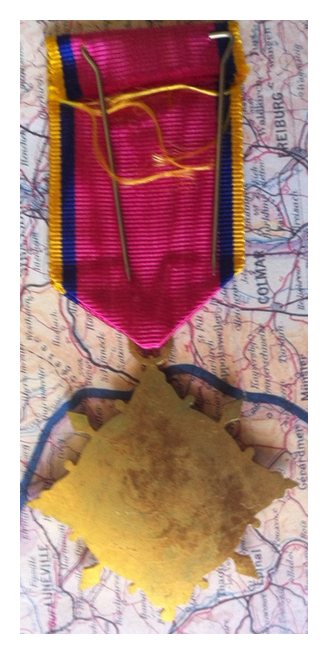 This is a wound medal, awarded to anyone wounded in the service of the Syrian state. 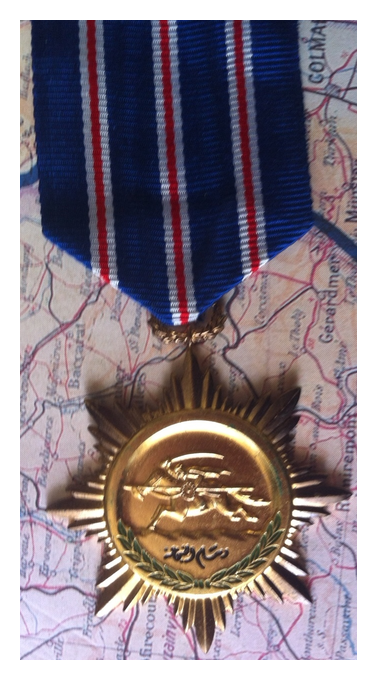 This is a Syrian medal awarded for courageous acts. 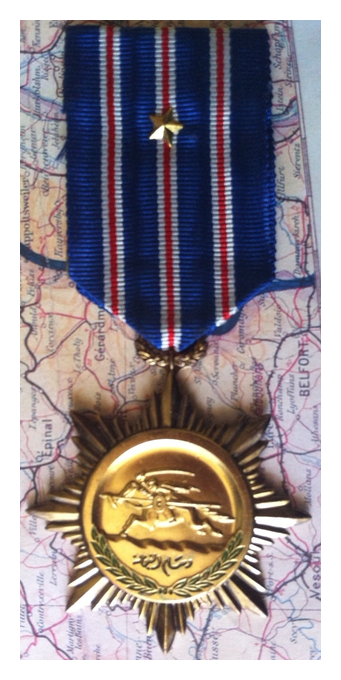 The star device is for an officer award. 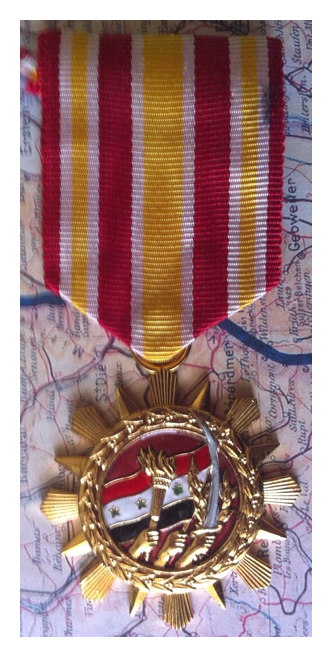 THe other example is for NCO’s or other ranks.